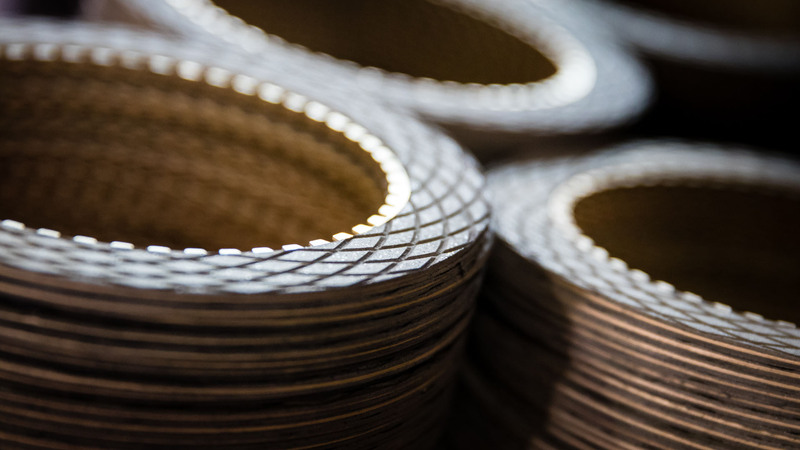 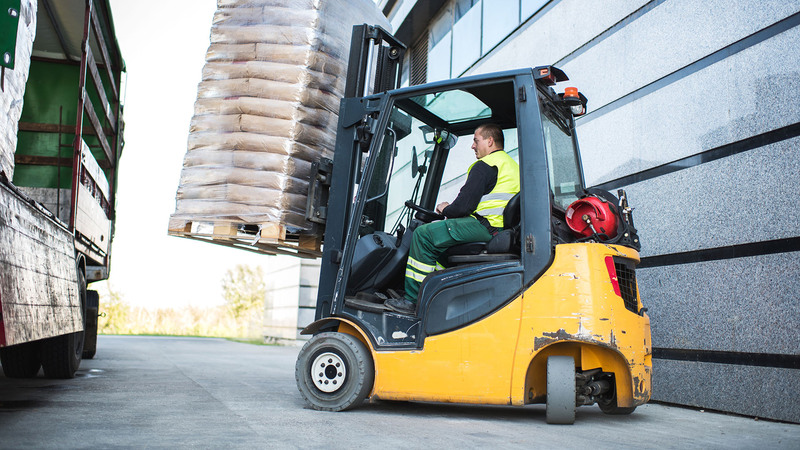 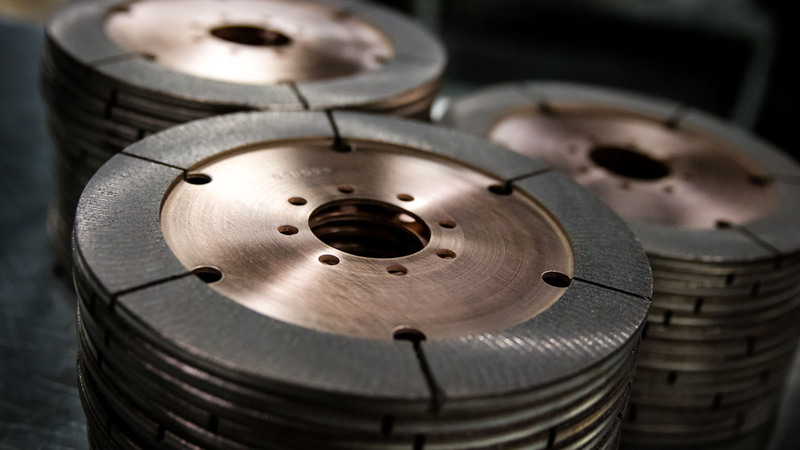 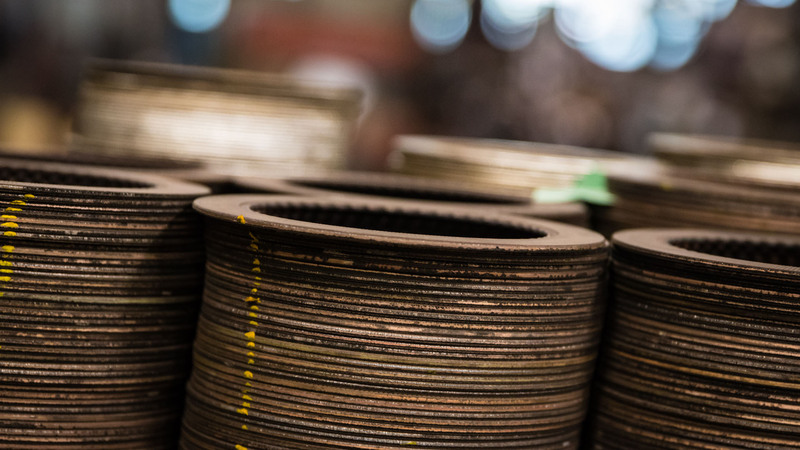 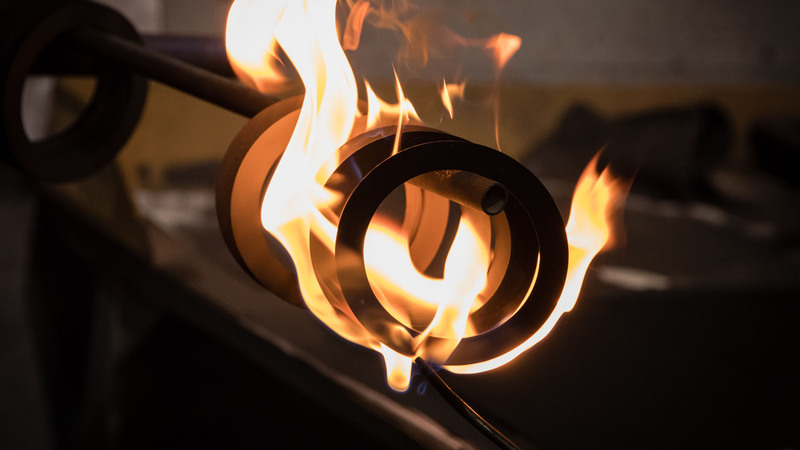 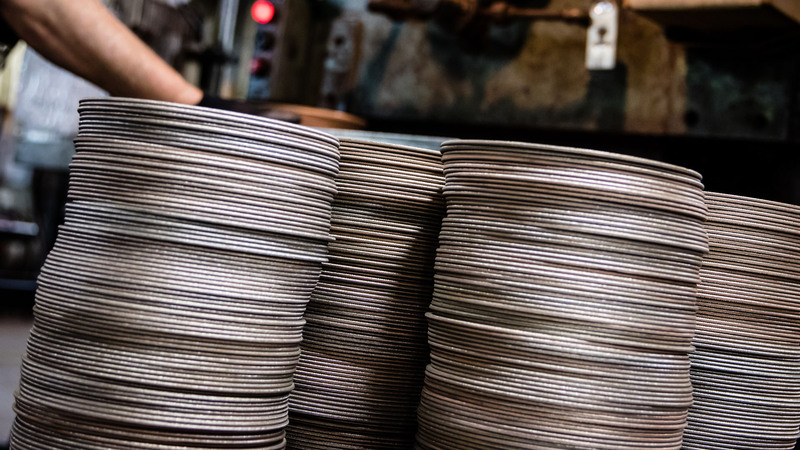 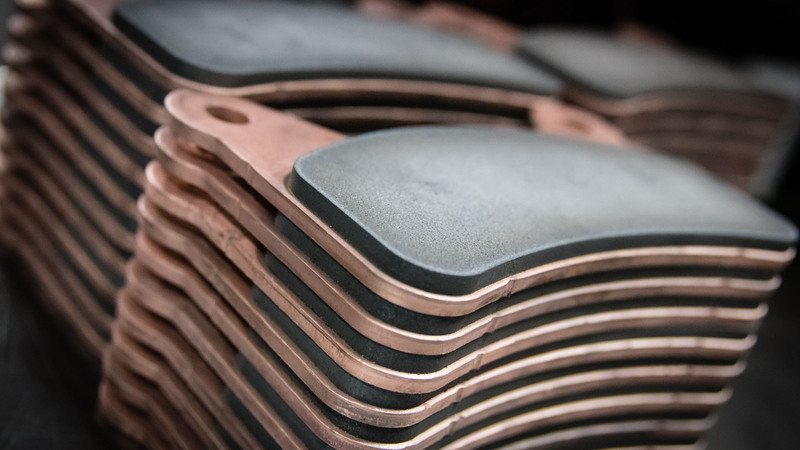 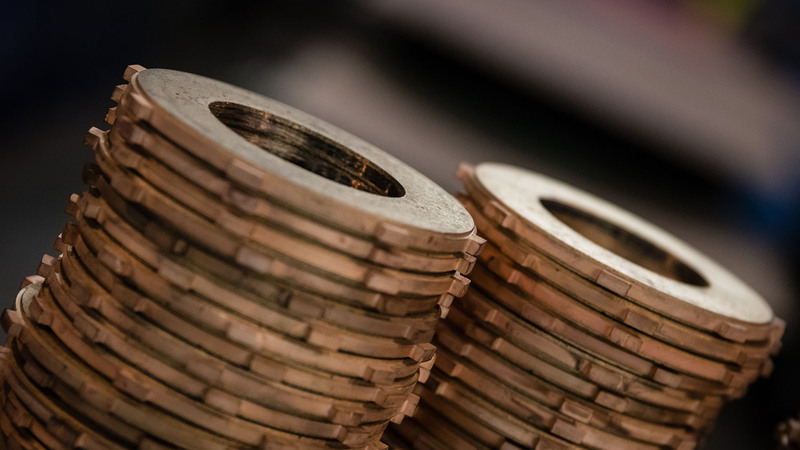 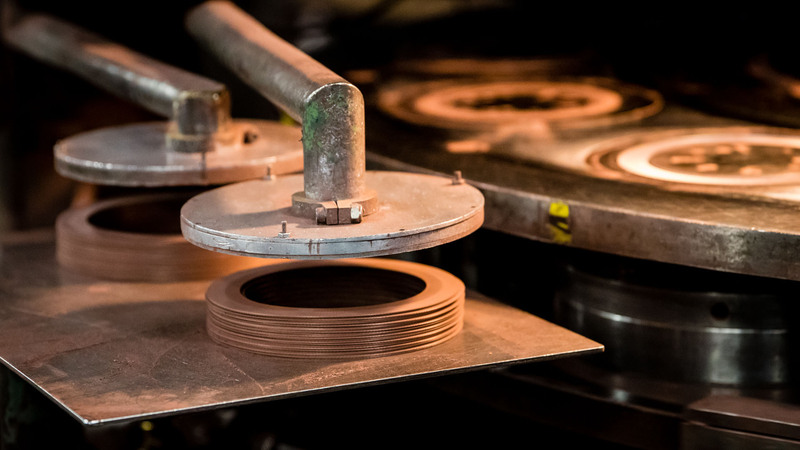 Our high-energy brake materials, low-wear friction materials, and sintered brake pads are popular in the industrial market, which also boasts plenty of GMP success stories. 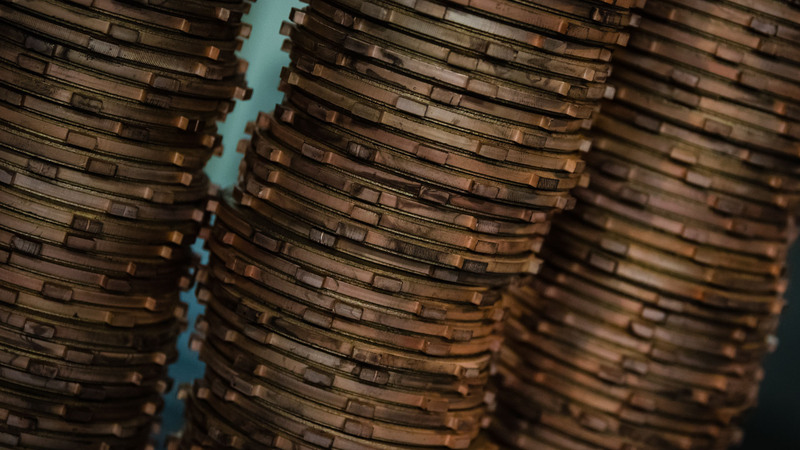 One of our customers, a manufacturer of a battery-powered nailer came to us looking for a clutch material that could meet some challenging stipulations. 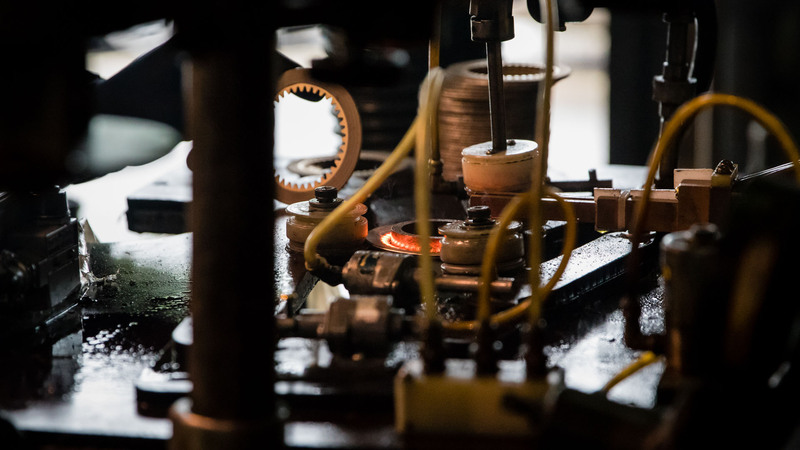 Not only does the nailer spin at 10,000 rpm, generating a very high instantaneous-energy demand, but the clutch has a one-of-a-kind mechanical configuration, thus the friction material also had to have just the right amount of slip, and wear was a serious concern. 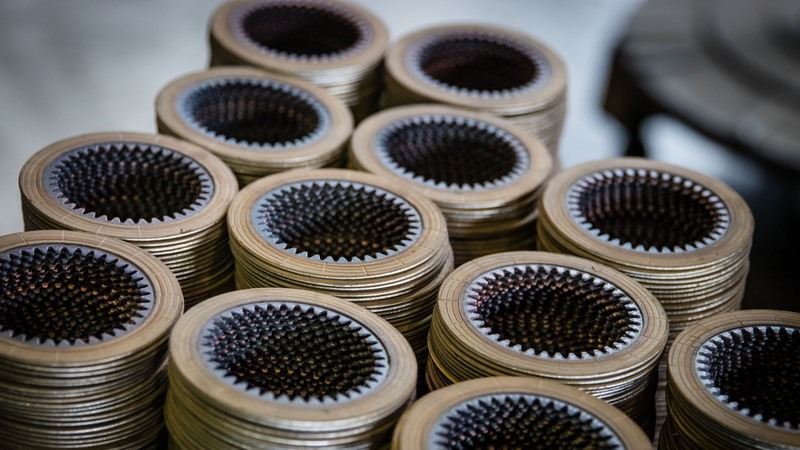 GMP met all these requirements with a high-energy, low-wear friction material for the clutch. 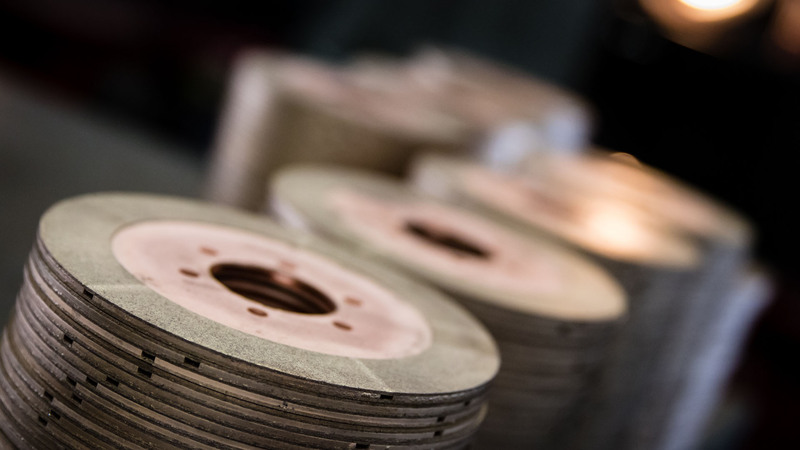 Additional GMP components in this market include spring-applied, hydraulic-release brakes, electromagnetic clutches, overload clutches, torque-limiting clutches, and dry brakes, which appear on man lifts, cranes, hoists, winches, material-handling and other industrial equipment.